1. It is May Day. 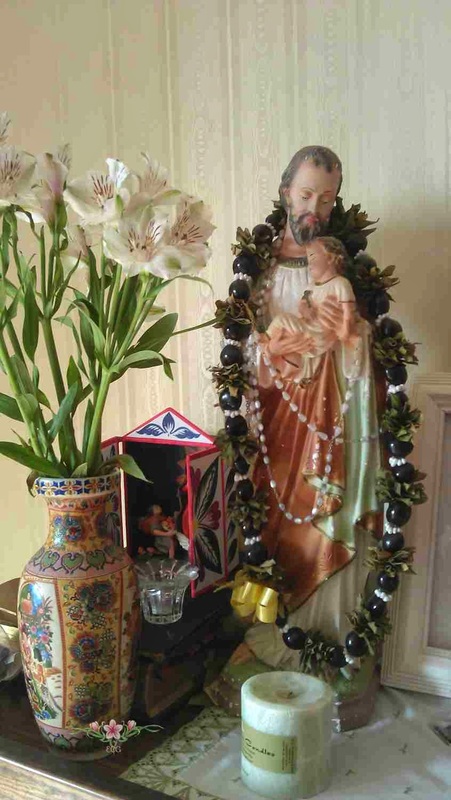 In honor of this day in 1955, Pope Pius XII instituted the the feast of St. Joseph the Worker. 2. It is Lei Day in Hawaii. 3. 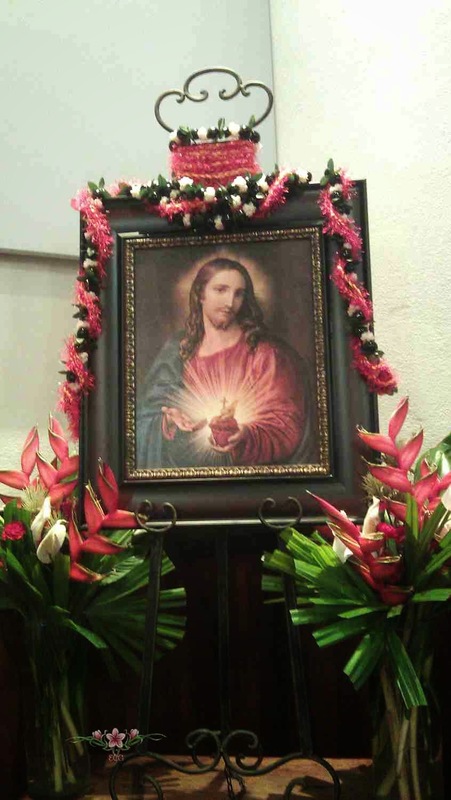 It is First Friday dedicated to the Sacred Heart of Jesus. 4. 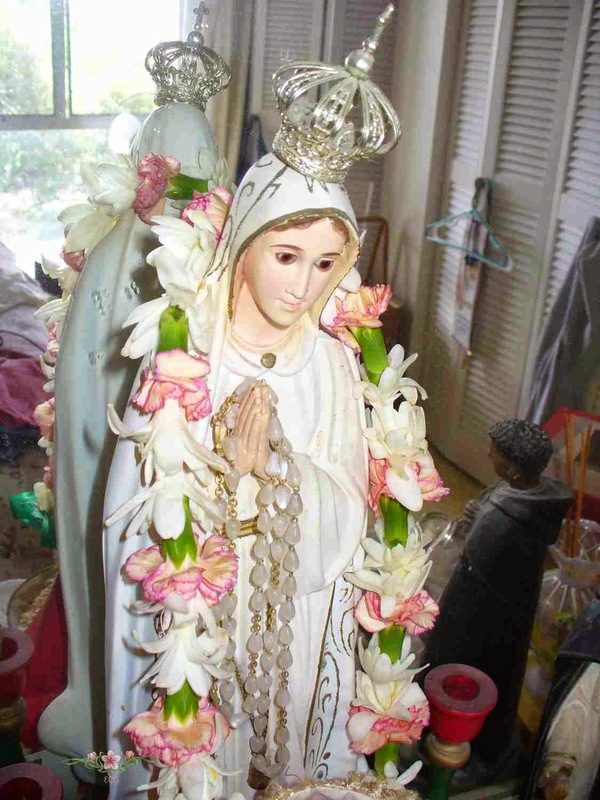 It is the month dedicated to the Blessed Virgin Mary! In honor of this month, why not plant a GARDEN in her honor or wear baby blue for the entire month. And, don't forget to attend a May Crowning! 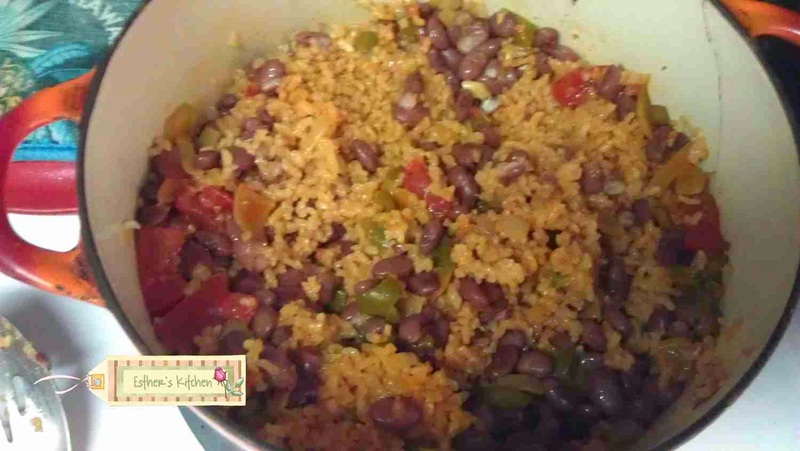 This is my recipe for Arroz con Habichuelas. It may not be traditionally Puerto Rican as they use sofrito (the pepper, onion, tomato and garlic all processed together) but it is pretty close. Heat a Dutch oven and add the oil. Fry the garlic, peppers, onions until soft and then add the tomatoes. Cook a few minutes and then add the Sazon and adobo. Add the rice and cook for another 2 minutes or so. Add the beans and the liquid it cooked in as well as the chicken broth. Bring to a boil and then cover and lower heat to low. Cook until all the liquid is absorbed. Help Save the United States of America, pray the Rosary! My mom would like to do something to save our beloved country. Her idea was to order these calling cards and to share them. 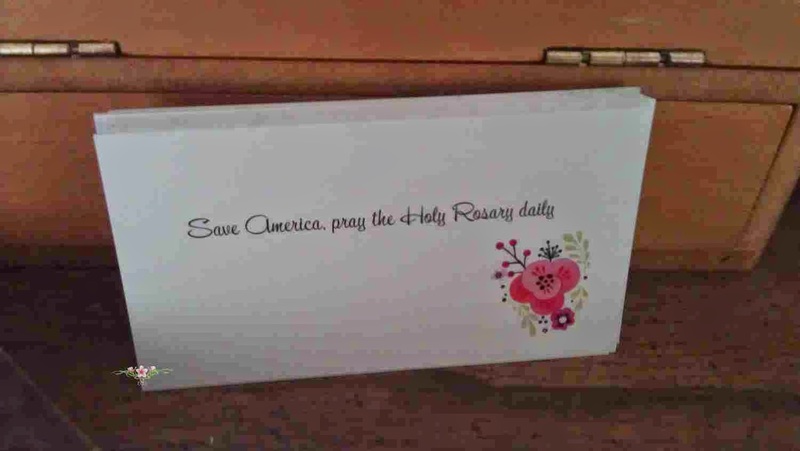 Hopefully, it will remind everyone to pray the rosary for the United States' intentions. 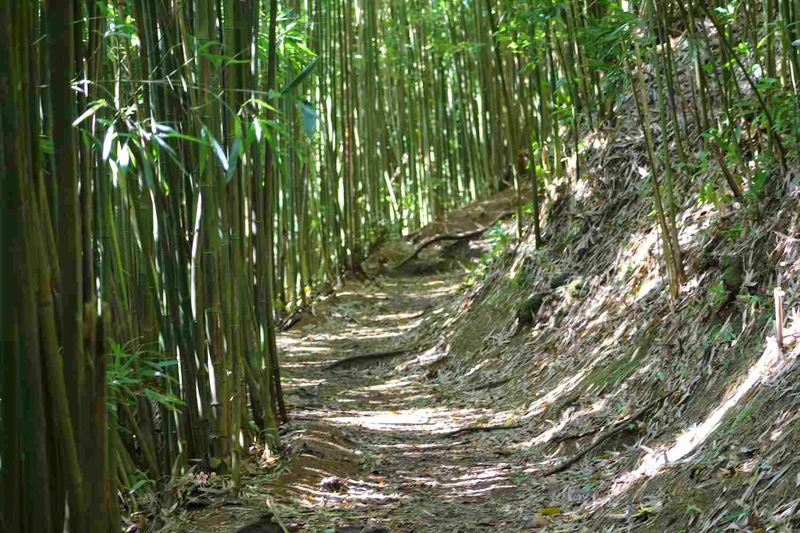 Learning to keep holy silence is an integral part of growing closer to God and training ourselves to hear His voice. This is a good article!